Our one-of-a-kind coffee gift baskets include a selection gourmet specialty coffees creating a veritable tasting menu of coffees from around the world. 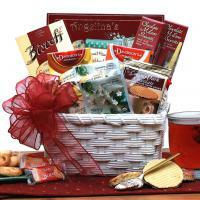 If you have a coffee lover on your gift list, send them a coffee gift basket from Adorable Gift Baskets. Browse our big selection of coffee baskets filled with everything the coffee lover needs including the finest gourmet coffees paired with tasty coffee treats. 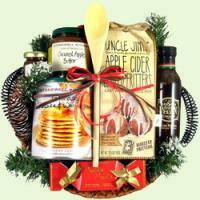 All coffee lovers enjoy trying new coffees making coffee gift baskets perfect gifts for every coffee lover on your gift list. Send a coffee basket today. 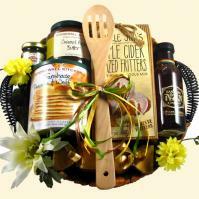 Our beautiful coffee gift basket choices can include everything from an entertaining or inspiring book for their enjoyment to gourmet food to mouth-watering chocolates. Your loved one will be overwhelmed with joy as they explore the delightful treats contained within our lavish coffee gift baskets. 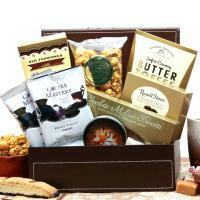 What better gift to send a dedicated coffee drinker than a fresh gourmet coffee gift basket? Coffee gifts are perfect to surprise a friend or loved one for any occasion. 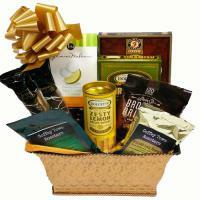 With its natural soothing properties and intense aroma, gourmet coffee makes a great gift for any coffee fan.